Hummingbird books, hummingbird pictures, hummingbird information, best humming bird feeders to enhance your enjoyment of these gorgeous backyard visitors. I love a good book on just about anything! And a good hummingbird book with great hummingbird pictures adds so much pleasure to my backyard birding. I love being able to sit on my back porch, book in hand, and identify garden birds as they land on my feeders. Here are my recommendations for books about hummingbirds. I am sure you will find one that suits you! 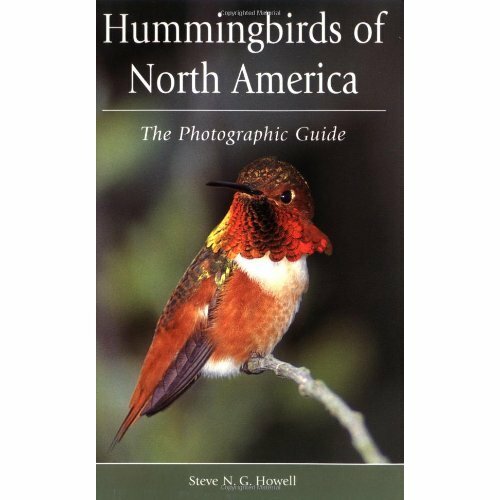 This hummingbird book offers a comprehensive photographic guide to the identification of all 24 species of hummingbirds, both breeders and vagrants, in North America. It combines scholarly information for every hummingbird that you are likely to spot within U.S. borders with outstanding photo art. 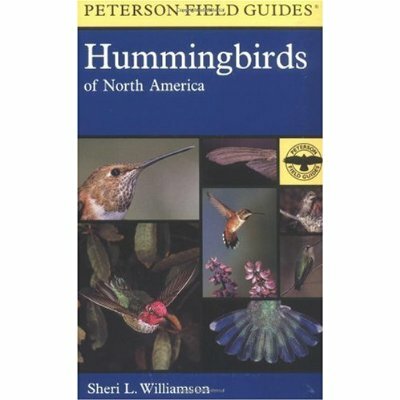 A great book if you want to be able to identify hummingbirds in the U.S.
A great book for anyone who wants to attract and feed hummingbirds, it's packed with all the basic information you'll need, starting with choosing the right feeder for your area, the sugar solution to put in it, and much more! Many regard this as the ultimate reference guide to hummingbirds. It includes gorgeous close-up photographs of birds in flight, feeding, nesting and fighting. And you also get a comprehensive overview of the birds’ biology, evolution, behavior, breeding, and migration patterns. 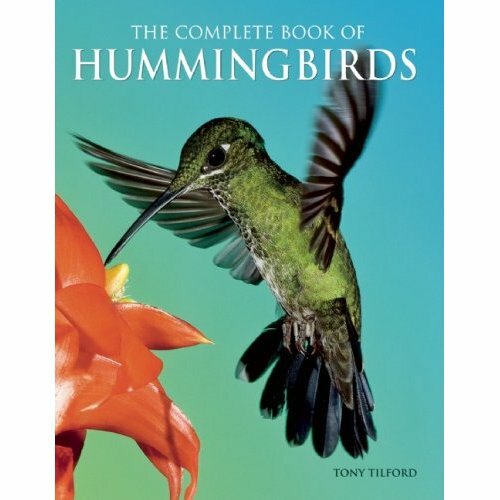 Readers do say that if you are buying only one book on hummingbirds, this would be the one to buy. The book covers over 30 species of hummingbirds that regularly occur in the United States or have the potential for occurence as vagrants from Mexico. It is entirely a photographic guide. And the small size of the book makes it easy to handle while you are bird watching. This little book is full of interesting facts about these fascinating creatures. 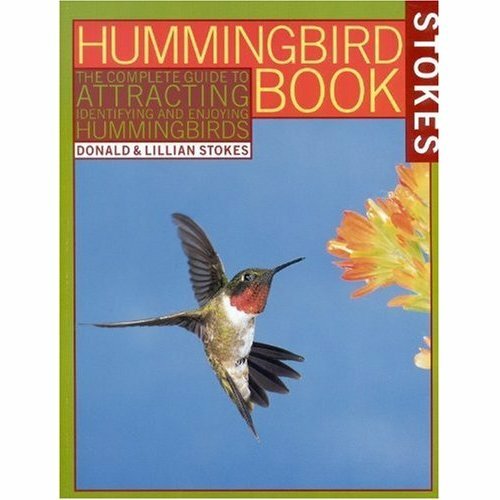 The book also as tips on how to enjoy and attract wild hummingbirds. 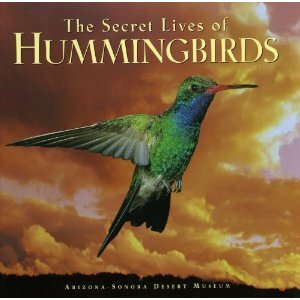 The book is produced by the Arizona-Sonora Desert Museum which operates a world-renowned hummingbird aviary. Many of these previously unknown hummingbird behaviours were first noted by staff, scientists and amateur ornithologists spending time in their aviary. This information, plus many other fascinating details about these exquisite little creatures, are included in this fun-to-read booklet. I love these little birds and had fun putting together a page full of interesting facts! you can see it at Humming Bird Information. For my best nectar feeders , have a look at best humming bird feeders. My unique bird feeders will give you loads of ideas for fun feeders to add interets to your backyard birding.